Jeff is a veteran sales and marketing specialist with over 28 years experience in the development of strategies, for for a variety of commercial HVACR markets. He earned an MBA in Marketing Strategy, and has years of relationship building with contractors, wholesalers, and OEM’s, leaving him uniquely qualified to lead the Sales and Marketing team at KE2 Therm. 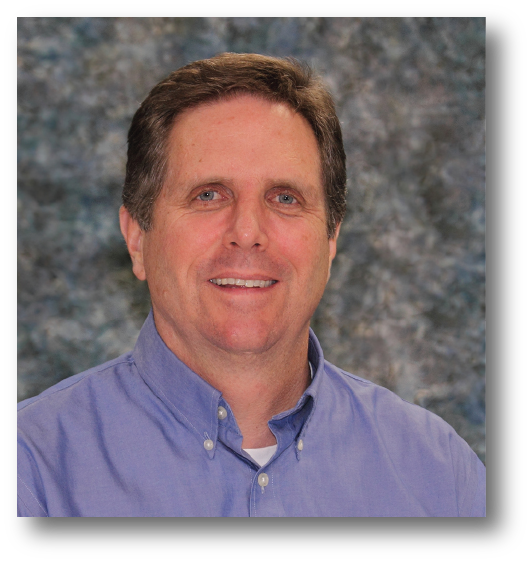 Jeff continues to works closely with Product Management, Regional Sales Engineers, and Technical Support personnel, ensuring the team is providing value at all levels in the industry – from OEM, to Contractor, to End-User. During his time at KE2 Therm Jeff has developed sales & marketing initiatives that are a win-win, for KE2 Therm, and our customers.